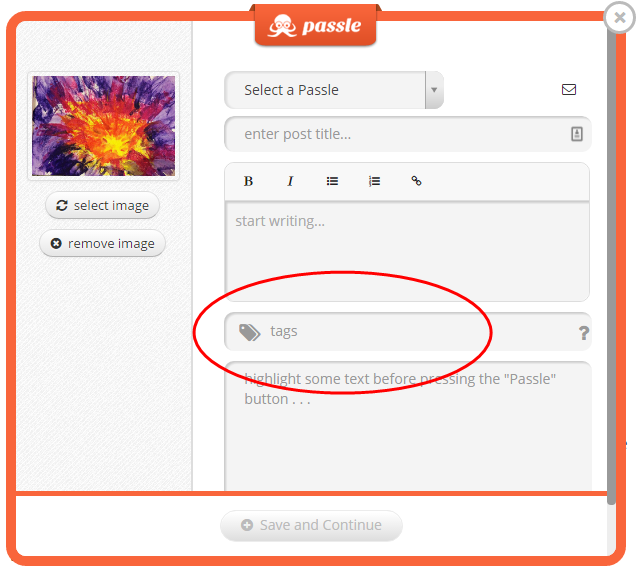 When you make a post using the Passle button, you can add tags in the pop-up Passle window as you are creating your post. A tag should equate to a keyword or phrase that a reader might search for, but don’t overdo it – tagging should be limited to the most relevant topics covered in your post. Navigate to the box with your title, text and tags. Enter your tags for that post. To separate tags, press enter or type a comma. Remember to select Save and Continue once you have finished. To remove tags, simply select the cross next to the tags you want to remove. Remember to select Save changes once you have finished. Why would I want to add tags to my posts? Adding tags is a great way to allow other users to find your content. 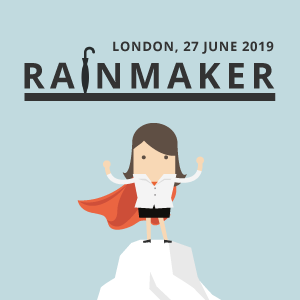 Users can select a tag in a post to see other content created on Passle that has been tagged with the same word or phrase – a great way to find relevant content in an area of interest to repost, share and follow! 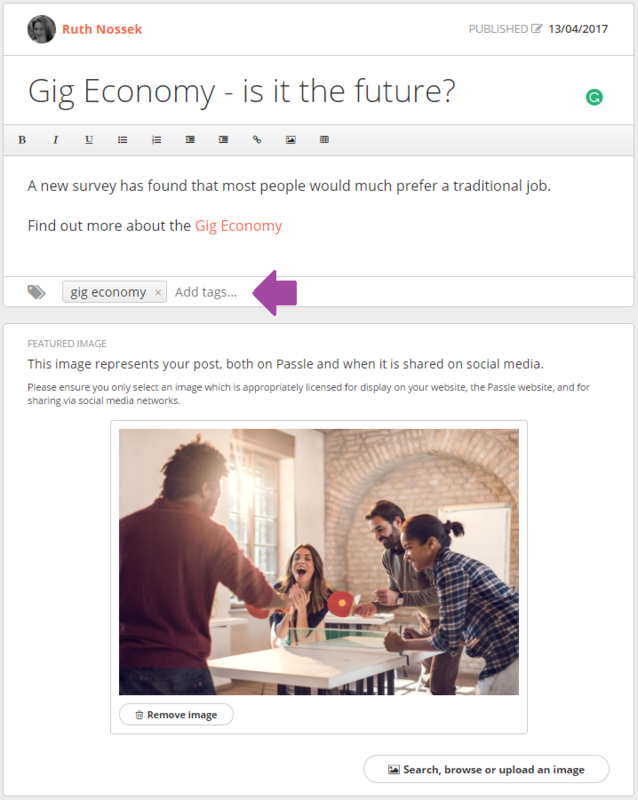 Tags will also allow your post to be recommended by Passle to other readers interested in a particular topic.